This podcast dedicated to all things tech. The story of how this came about was ordinary, maybe, but what I want to do with it, is extraordinary. I was working at a coffee shop and pondered my love for coffee and tech. I have also grown up around tech. I also had a new passion for coffee. This idea stayed with me until I figured out the name. 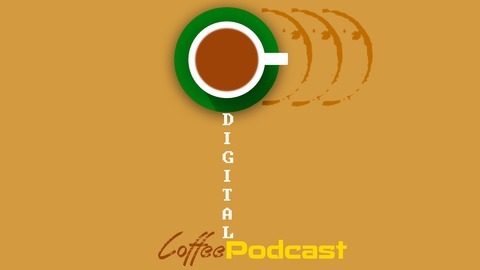 Digital Coffee was born. So, with this idea I look at tech as I do coffee. How is the “tech brewed?” In my reviews, I look at it as a taste test, except I don’t drink the tech. I mean, who would? If you do, please let me know how I can! Anyways, if you feel like this is a great space to learn and have fun with tech, then, feel free to support me. I don’t mind at all! 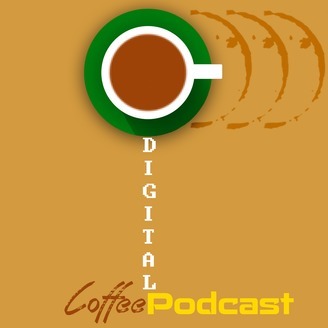 If you enjoy my podcast and blog please consider support me here: https://www.patreon.com/digitalcoffee Schedule: Monday: Digital Coffee Friday: Gamer’s Cafe Saturday: Marketing Blend Gaming on the Weekend! Twitch Youtube. The Village Idiots are Running Social Media and Other Tech News.